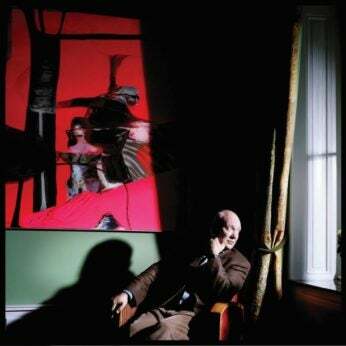 A true visionary in the watch world, a sought-after speaker on global economic and business conference circuits, and the leader of three top Swiss watch brands, Jean-Claude Biver tirelessly pursues—and regularly achieves success,writes Roberta Naas. 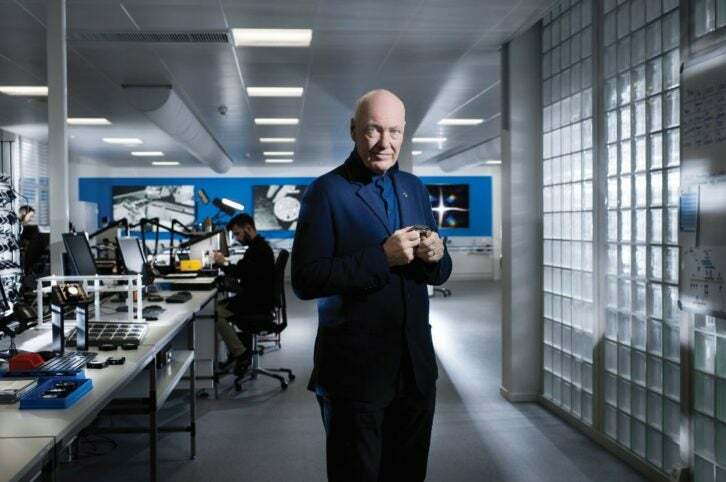 At 68 years old, Jean-Claude Biver has built an impressive legacy in the watch world. One might even say that everything he touches turns to gold. A 41-year veteran in the watch industry, Biver has led a number of Swiss watch brands to global success over the decades. Today, Biver is head of LVMH Watch Division and steers at the helm of three top Swiss brands: Hublot, TAG Heuer and Zenith. A veritable legend in this niche luxury field, the charismatic Biver is the brains behind the rise of luxury watch brand Blancpain. After spending fewer than a half a dozen years in the watch industry in positions of sales and product management, Biver and a partner purchased the Blancpain brand name in 1982 (the brand had gone out of business in the 1970s during the quartz crisis). Two years later, at the global watch exhibition that is today known as Baselworld, Biver launched Blancpain with a daring direction during the quartz era. Billing it as a brand that never had and never would make a quartz watch, Biver clearly positioned the company right from the start as a true luxury leader, and with that move is credited as one of the saviors of the Swiss mechanical watch world. Interestingly, at the time of that launch, Biver was so broke that he was sleeping in a VW camper outside the Basel train station. “I slept in a camping bus because we had no money to pay a hotel. Nobody knew because we were ashamed to say so. We were trying to launch a luxury line so we kept it very quiet,” says Biver, deep in fond memories. 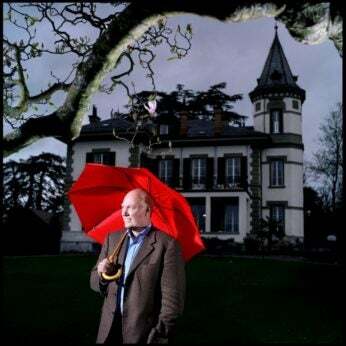 In fewer than 10 years under Biver’s leadership, Blancpain turned a profit of more than 50m Swiss Francs, and the company was sold to what is today the Swatch Group. Biver joined the Swatch Group at that time and worked similar magic on the Omega brand’s revival in the ensuing years. Finally, in 2004, he joined Hublot as CEO, where he conceived of the brand’s Art of Fusion tagline that blends tradition and futuristic approaches. When Hublot was sold to the LVMH Group shortly thereafter, Biver stayed on as its leader. Today, Biver is head of LVMH Watch Division, still retaining the global leadership of Hublot, and also acting as the CEO for TAG Heuer and Zenith. Upon close examination of the strategies and business plans, Biver identified the core of what TAG Heuer should be. He went back to the brand’s DNA with a coherent and consistent message: TAG Heuer is avant-garde, accessible luxury. His directive: all marketing and product efforts must follow this plan. Within three short years, the brand was enjoying (in 2016) its largest turnover ever in the history of the company. An avid watch collector, Biver says his eyes are open to all sorts of innovation, which gives him a strong advantage when considering product and marketing direction. “I am open to any project, to all other opinions and ideas because I love watches. This is a great advantage, as well,” says Biver. Biver insists, though, that his real success is the result of his incredible passion for watches. Those who have heard him speak recognize the theme of passion as a staple in his enthralling and articulate talks. With more expression in every sentence he speaks than most can muster once in a long conversation, Biver talks ardently about passion and love.